This is a popular question right now in our culture, and around the campus of LCU. This question refers to the Enneagram. 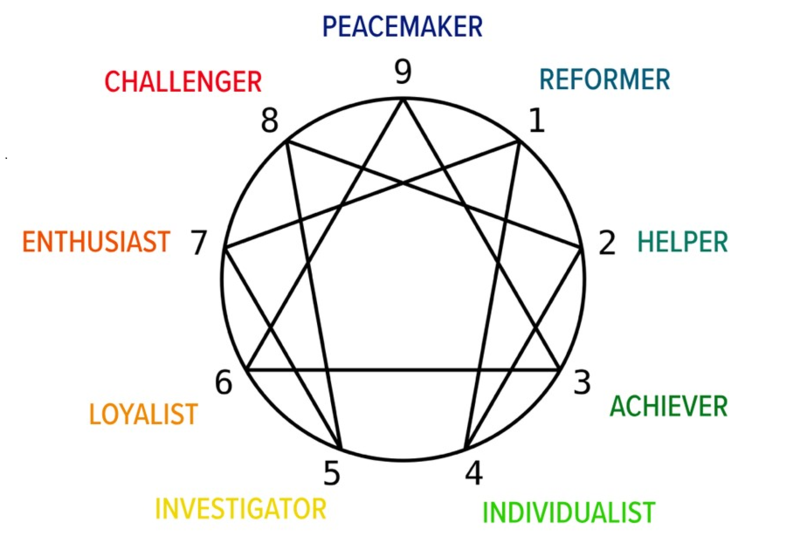 The Enneagram is a very trendy topic of conversation, but there is much more to it than many people understand. Student Caleb Horn and Associate Dean of Students Kecia Jackson are type 2s on the Enneagram. 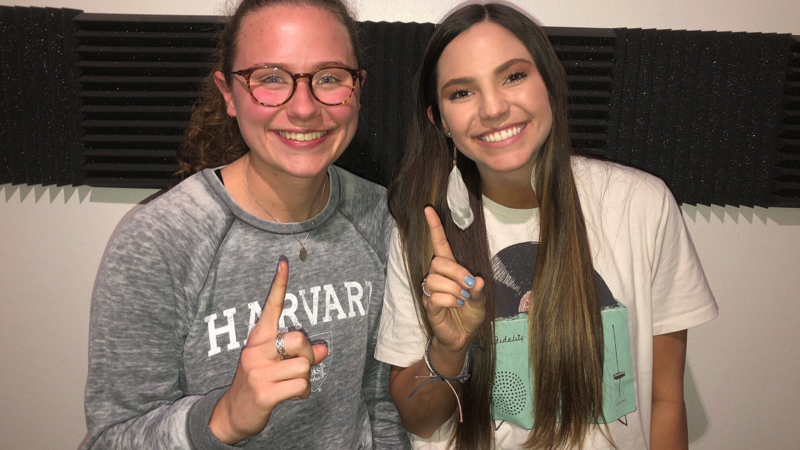 Keegan Stewart, a senior mass communications major from Grants, New Mex., took an interest in the Enneagram and its components. He heard talk about it around campus and wanted to find out more. 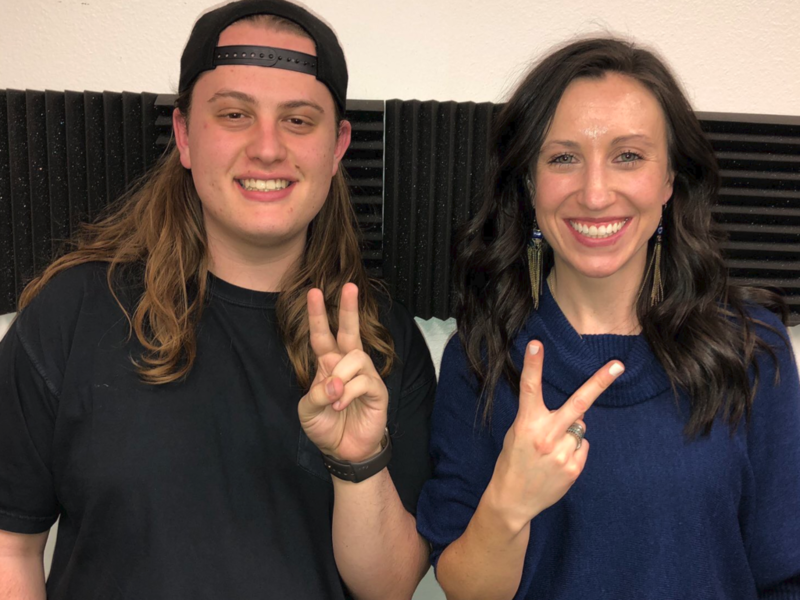 After doing some research and seeing how, when used appropriately, the Enneagram could impact lives, Keegan reached out to Dr. Brandon Fredenburg from LCU’s Biblical Studies department, and Jeff Day, a 2010 alumnus and youth minister for Raintree Christian Church in Lubbock. Part of the result was a series about the Enneagram on Keegan’s “The New Creation” podcast. While it can be used positively, at the same time, Stewart knows the Enneagram could be used in ways that aren’t so beneficial. Each podcast episode is fully dedicated to a specific Enneagram personality type. Dr. Fredenburg and Jeff Day are part of each episode. Also, with whatever type they are discussing, Stewart has two people of that type on that episode. The five of them discuss what the qualities are of that type and the guests share their own experiences and how they fit in with that type. MORE: Read more about what the Enneagram is and isn’t in Ninah Ontiveros’ article. Episodes exploring the first four types have already been released. Stewart said they’ve been well-received. “The feedback on those episodes has been encouraging. People have figured out what their type is and understand the types better,” he said. It seems that these podcasts are serving the very purpose that he set out to accomplish. If you are curious about the Enneagram and want to see what type you might be, check out this podcast. New episodes come out every Friday and can be found on Apple Podcast or Spotify under “The New Creation” podcast. You can also view a promotional video about the series produced by LCU student Caleb Ward.